Whether you’ve always had thin/fine hair or if you’ve recently noticed less on top, Don’t Panic! Stress is one of the leading causes of hair loss. Here at Vakkar, we understand the frustration of thin hair and we are here to help. Here are some fabulous products we carry and use ourselves that cater to thin/fine hair. A clean healthy scalp is the best environment for strong healthy hair growth. 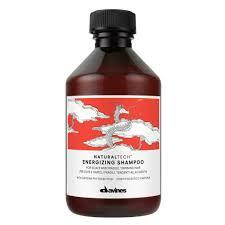 Davines’s Energizing shampoo is great for just that. It stimulates scalp circulation using caffeine, and phytoceuticals improve the hair’s elasticity which helps prevent breakage. 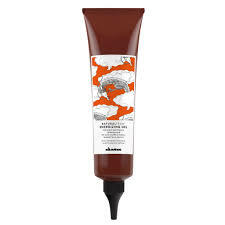 One of our favorite products when it comes to thinning hair is Davines’s Energizing Gel. This product not only feels great on the scalp, it deeply penetrates to stimulate new hair growth. It also reinforces weak hair to prevent breakage. If we had to choose one product to help with thin/fine hair, Energizing Gel would be it! Whether your hair loss is due to hormones, it’s seasonal, or if you are just prone to breakage, Davines has an Energizing Superactive for you. They are applied to your damp scalp after shampooing and then styled as usual. 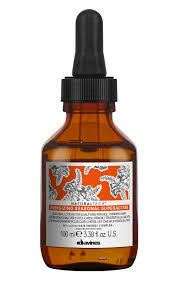 Superactives stimulate new hair growth, reinforce weak hair, and add instant fullness and thickness to your style.